This Spotlight is sponsored by Gamuda Cove. Love the idea of going on a road trip but don't have the time to actually go on one? Then check out this weekend event that'll let you experience all the awesomeness of Ipoh right here! 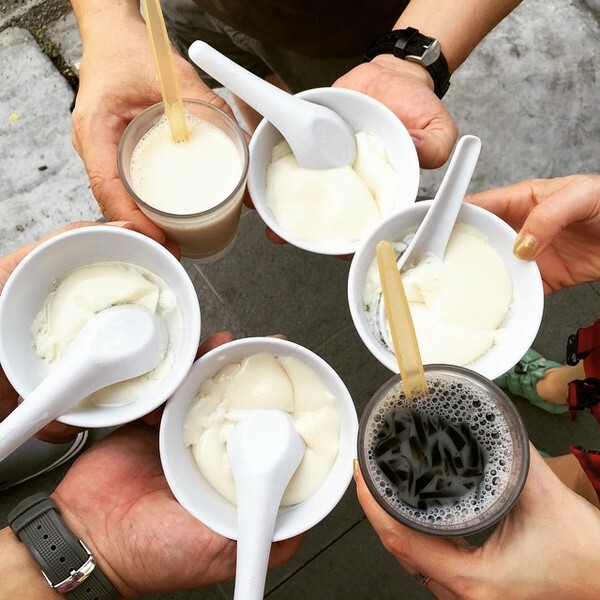 Rich in culture and home to tons of famous yummy eats, Ipoh is one of the most vibrant cities in Malaysia, making it a highly popular travel destination for both locals and tourists alike. So it's no surprise that it was chosen as the theme of Gamuda Cove's upcoming weekend street fest. The Ipoh Mali Street Fest will bring you the very best of what Ipoh has to offer, including food, artwork, nostalgic memories, and more! 1. 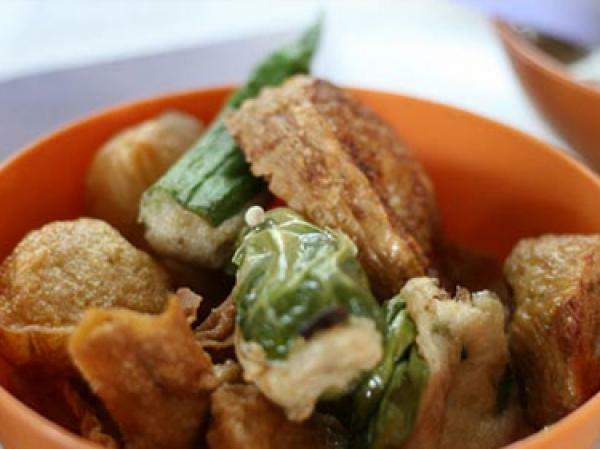 Try all the popular food that Ipoh is known for, directly from the famous local hotspots! 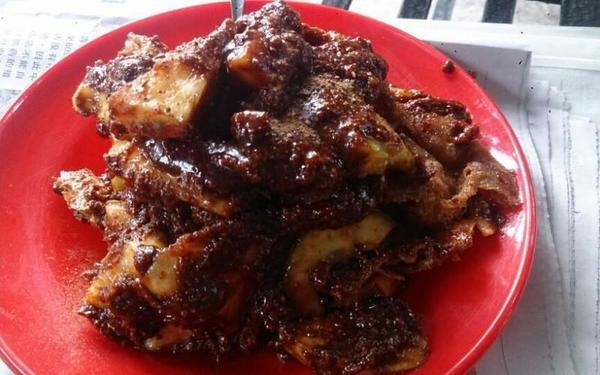 That's right, you don't have to go all the way to Ipoh to get a taste of all their famous eats. 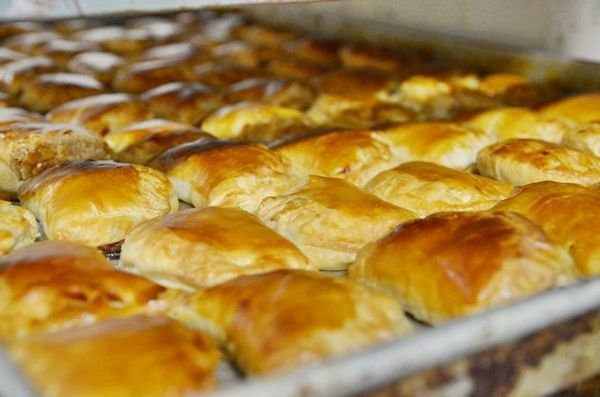 Gamuda Cove is bringing them to you, directly from all the famous stalls! 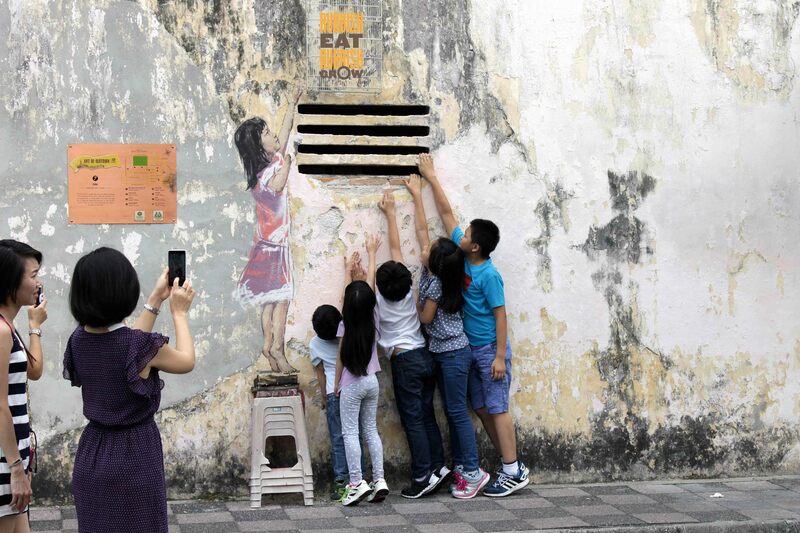 Interactive street art in Ipoh. Photo used for illustration purposes only. 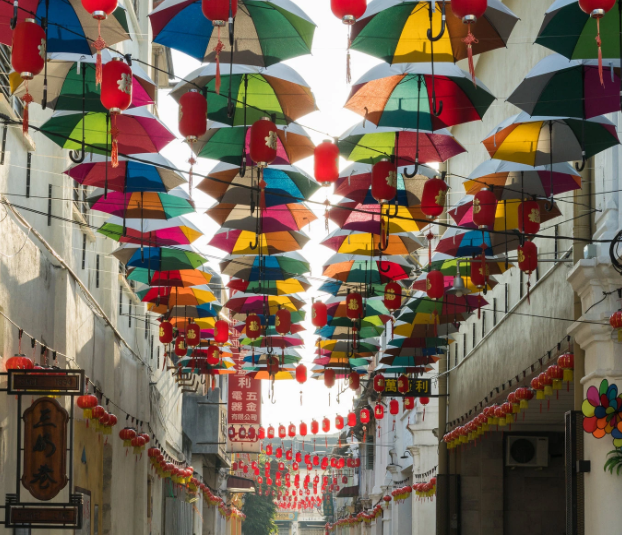 Discover the stunningly colourful umbrella shelter from Ipoh's famous third concubine lane, as well as canopies featuring classic Ipoh street designs, and even specially commissioned mural artwork inspired by the streets of Ipoh. There'll be so many fun backdrops for you to take pictures at! Friendly staff will also be on hand to help you snap as many shots as you want for you to spam your social media accounts with. 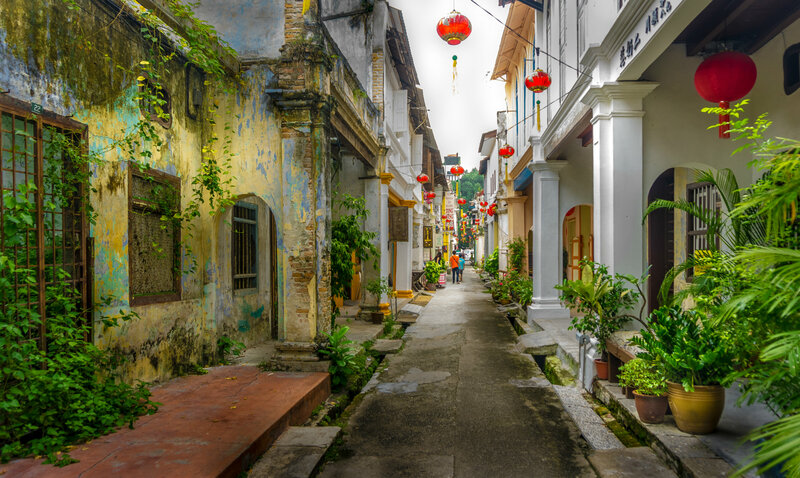 Market Lane in Ipoh. Photo used for illustration purposes only. The umbrella shelter will be doubling up as a seating area, with 40 sets of garden tables and chairs scattered under the canopy of umbrellas. There'll even be mist fans to keep you cool! 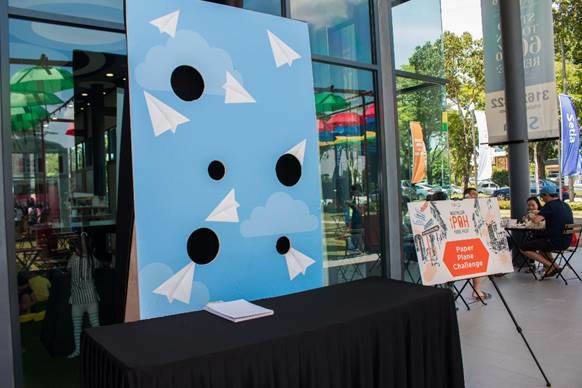 Make your very own paper aeroplanes and try to aim them into the "clouds". 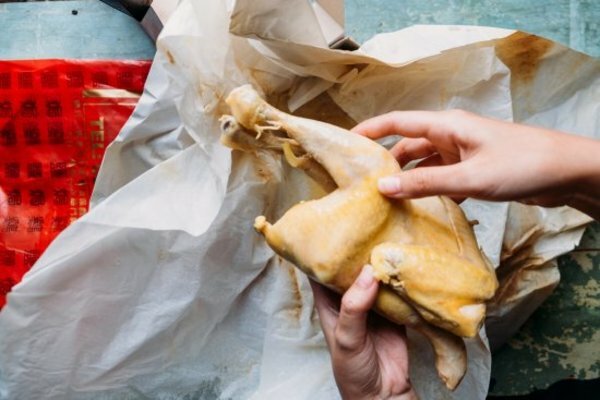 This family activity will get everyone involved, and is perfect for kids of all ages. 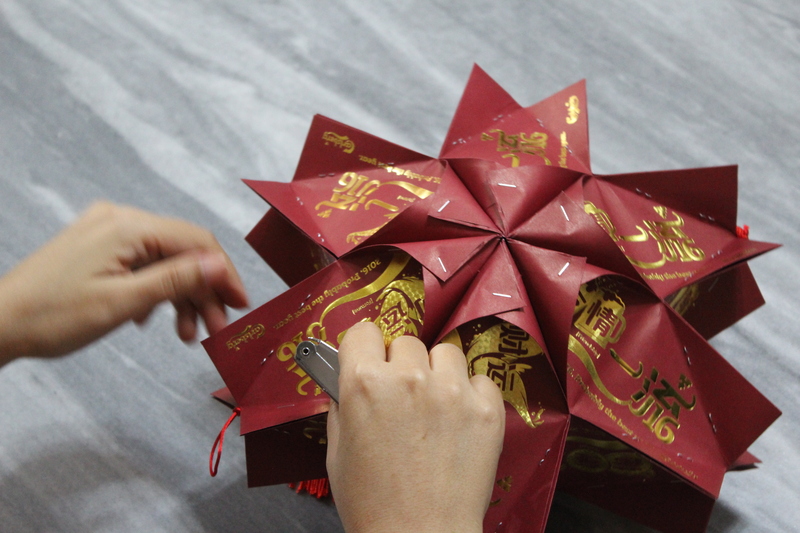 Perfect to keep the little ones occupied, this fun workshops will teach them how to make pretty but simple festive crafts that you can then take home to use as part of your CNY decorations. Want to get lucky this new year? 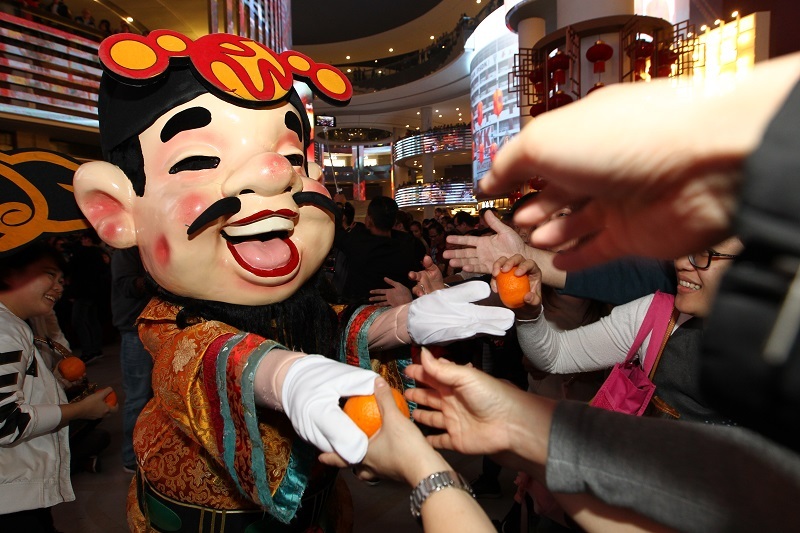 Don't miss the God of Prosperity who will be making appearances every 20 minutes per hour. 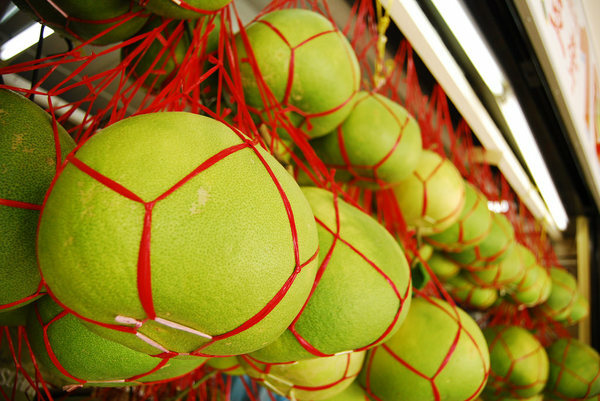 Want to visit the street fest but rushing to buy CNY decorations? 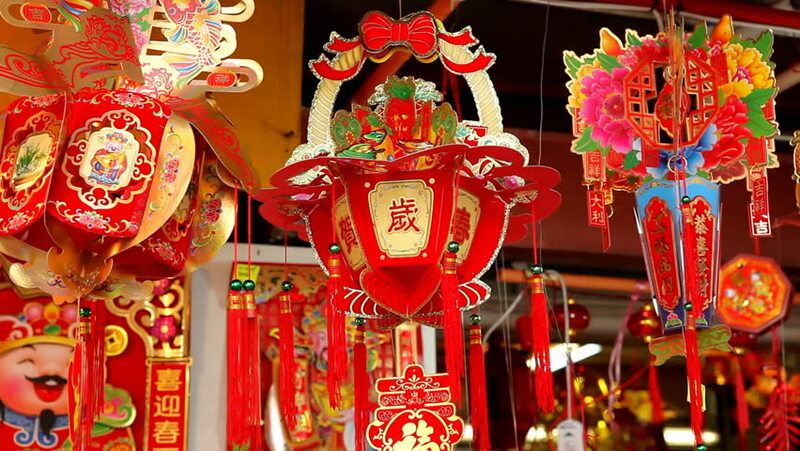 Don't worry 'cause there will also be a CNY decorations for sale, so come enjoy the fest and grab your decorations while you're here! Psst, wanna get up to 20% off all products at the fest? All you have to do is register for the event! Once you register at the Gamuda Cove Gallery counter, you'll receive set passes that can be redeemed for special offers. Plus, the first 50 to register will also get RM20 worth of food vouchers. Terms and conditions apply. Gamuda Cove believes that making a good town is all about mindful planning. So they've carefully ensured that their township brings together all the right elements, creating a place where nature, community, and city living can come together in harmony. Strategically located and with a convenient direct interchange to the ELITE highway, it's easy to get around the city as a whole and the township itself. Future plans for Gamuda Cove include plans to minimise your carbon footprint via initiatives like pedestrian walkways and infrastructure for Smart Transit Vehicles. 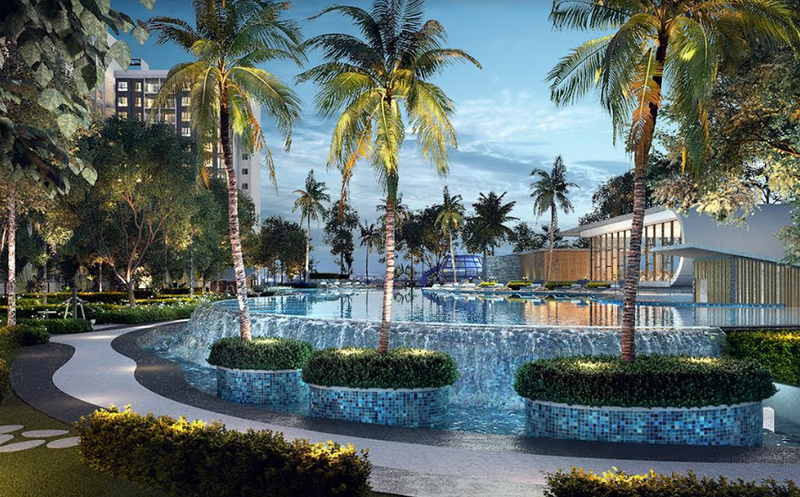 Step into the lifestyle of the future with Palma Sands, Gamuda Cove's first residential development. Remember to also check out Gamuda Cove's foremost serviced apartments, now available for registration. 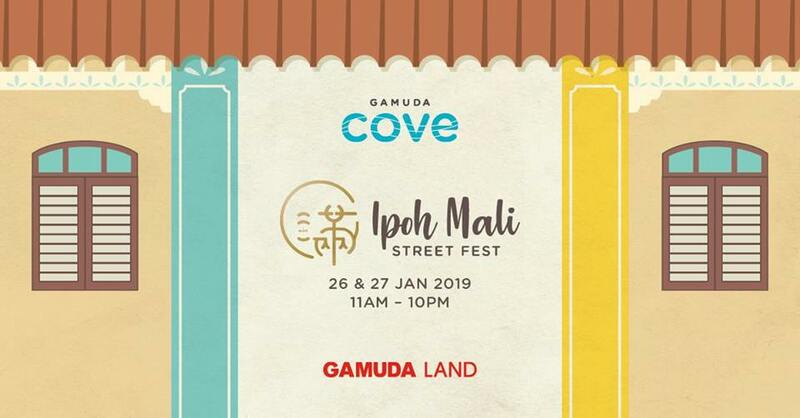 Don't forget to head over to the Ipoh Mali Street Fest on 26 & 27 January 2019 - bring along your family and friends for a fun-filled weekend! Stay tuned to the Gamuda Cove Facebook page for more info. 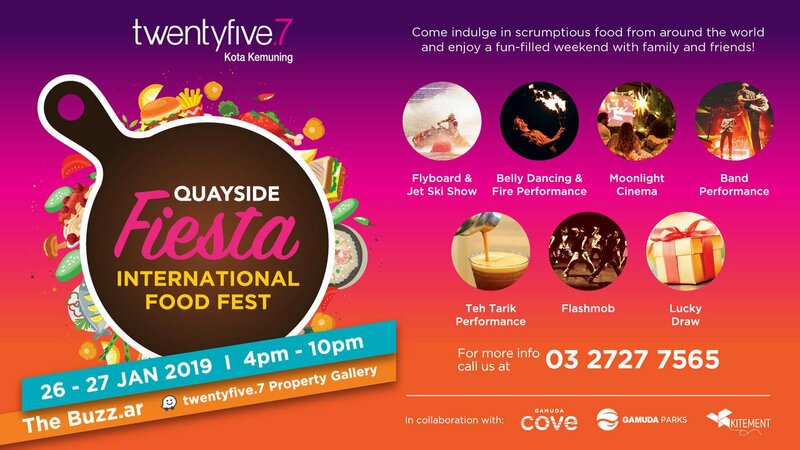 An awesome International Food Fest is coming to twentyfive.7! Come with an empty stomach to indulge in scrumptious food from around the world and enjoy a fun-filled weekend with family and friends! Plus, there's gonna be all kinds of fun, eco-friendly activities too.